The is the last of the Like A Child Series. The focus is on the omnipotence of God and His Almighty hands. A child is a unique product of the fusion of two people into one flesh and possesses the combined traits of both parents. 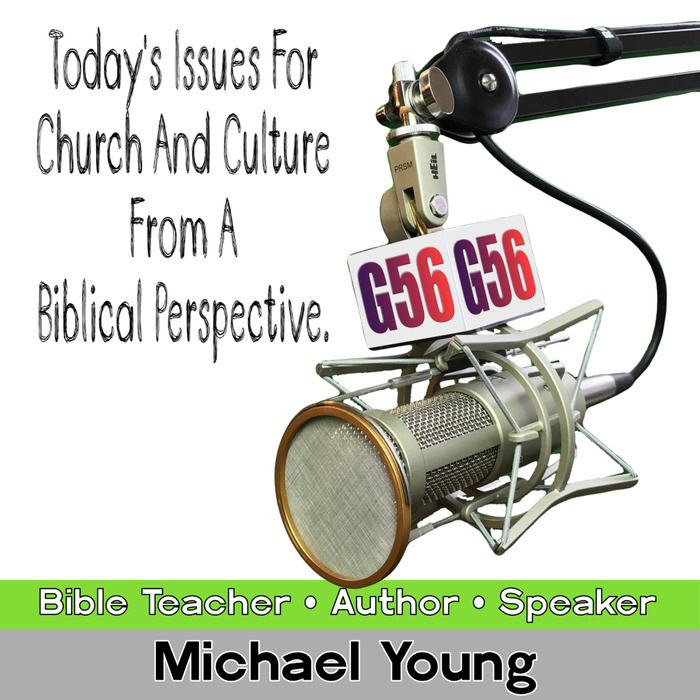 Bible Teacher Michael Young encourages you to be like our heavenly Father and have His traits. 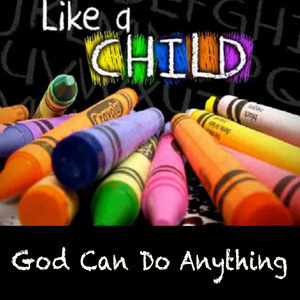 Because when we are His child and exhibit child-like faith and trust we can please Him.